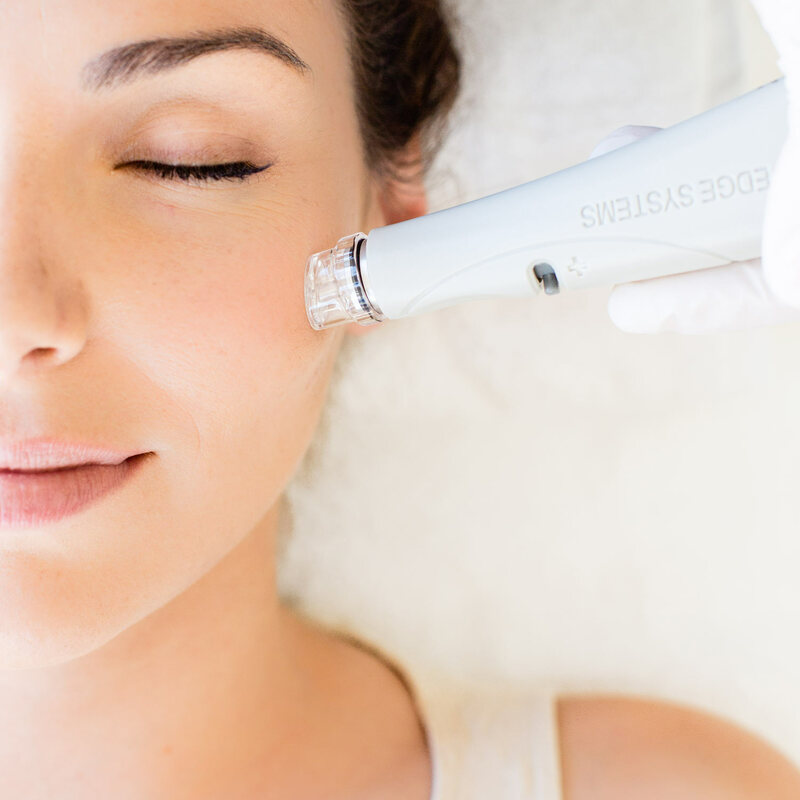 Only HydraFacial uses the patented Vortex Fusion technology to cleanse, extract, and hydrate. HydraFacial super skin serums are made with nourishing ingredients that give your skin an instantly noticeable glow. 3 STEPS To AMAZING Skin! 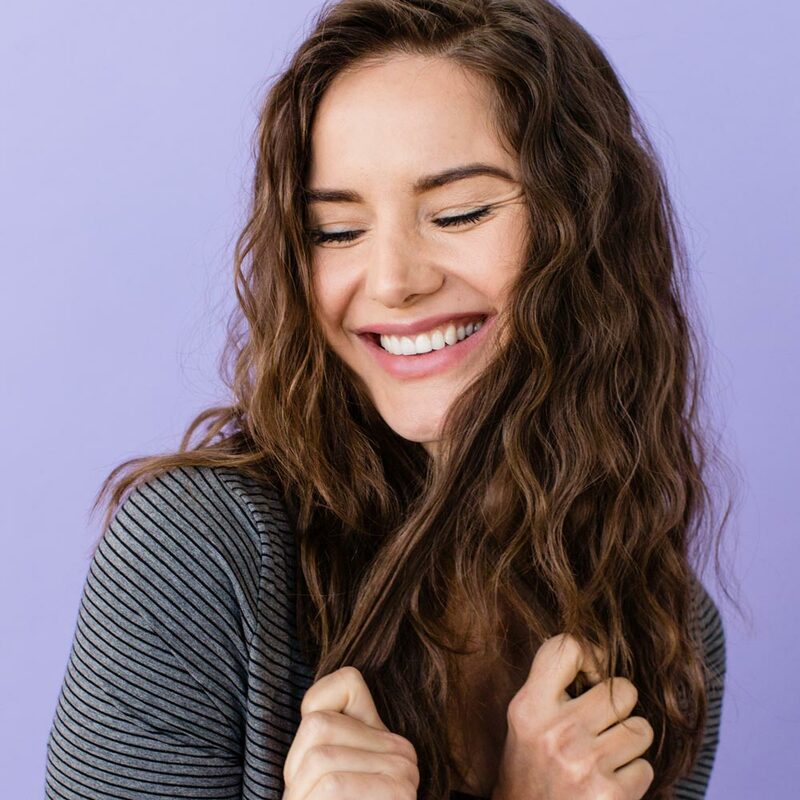 HydraFacial is an innovative, multi-stage treatment where every step of the process works together to achieve an even better result than each step could achieve alone. Saturate the skin’s surface with antioxidants and peptides to maximise your glow. What I’ve noticed more than anything after a HydraFacial treatment is how youthful and radiant my skin is. My lines have decreased and the red splotches have almost gone away. The entire texture and feel looks so healthy. I noticed a difference in my skin after my first visit. Copyright © 2008-2017. High Tech Medical Australia. All Rights Reserved.